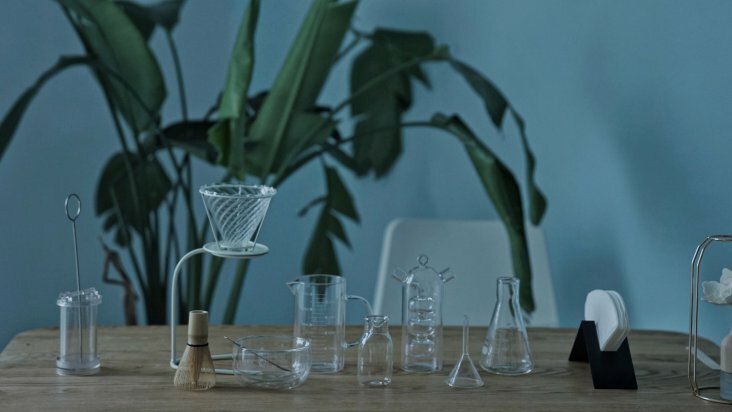 RECYCLING: Ceramic tableware made from toxic industrial waste. 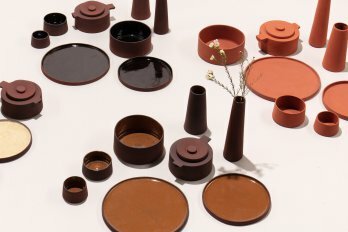 Four designers from London's Royal College of Art aim to find the value in "waste" by recycling toxic red mud residue into a series of terracotta-hued cups, bowls and teapots. 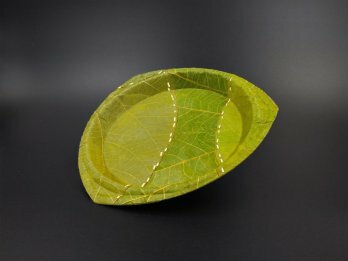 German company Leaf Republic has developed beautiful disposable tableware made from nothing but leaves. 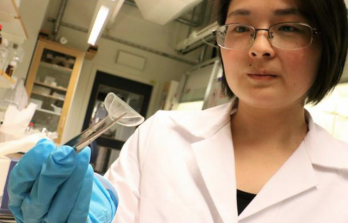 BIOPLASTIC: Flip flops made from sugar-cane. 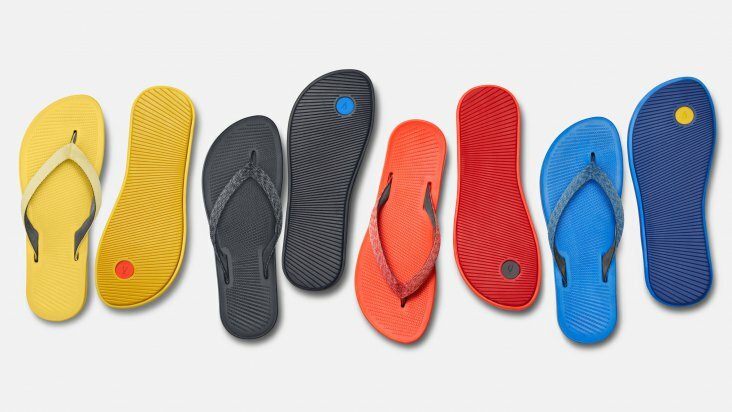 A San Francisco-based footwear startup has launched a flip flop with a sustainable sole made from sugar cane. 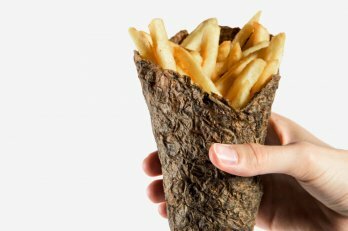 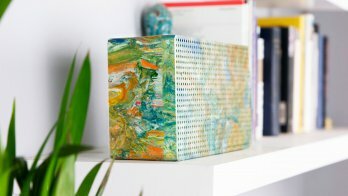 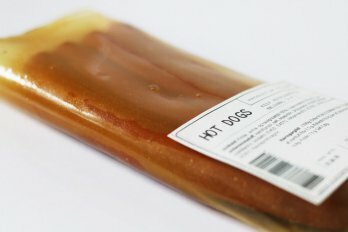 A finnish company uses renewable wood-based bioplastics in gable-top paperboards for milk, yoghurt and cooking products.